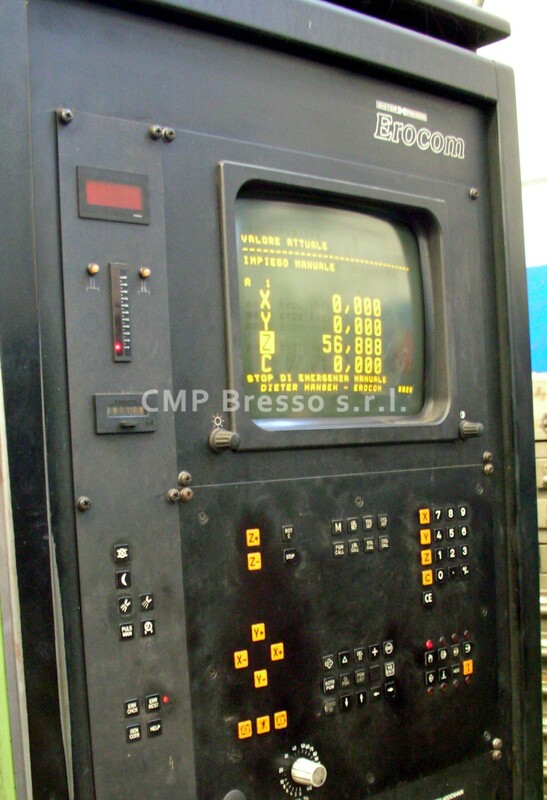 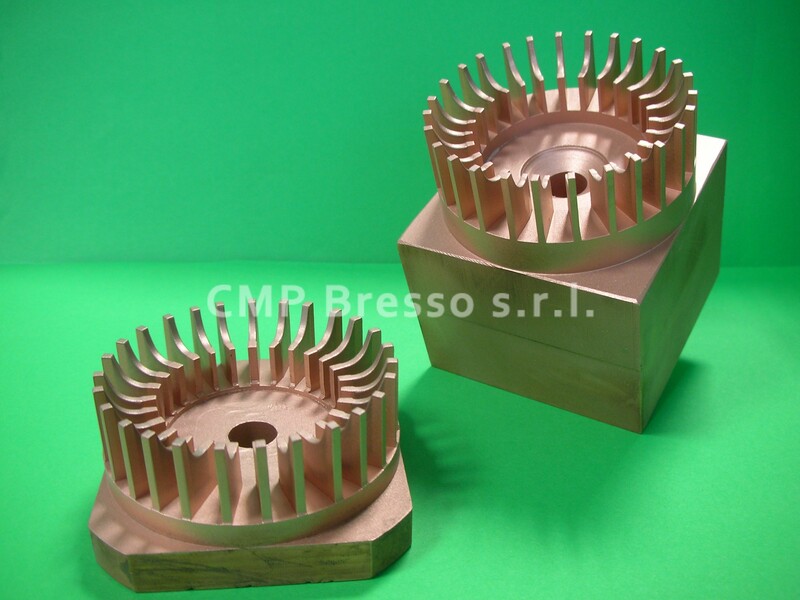 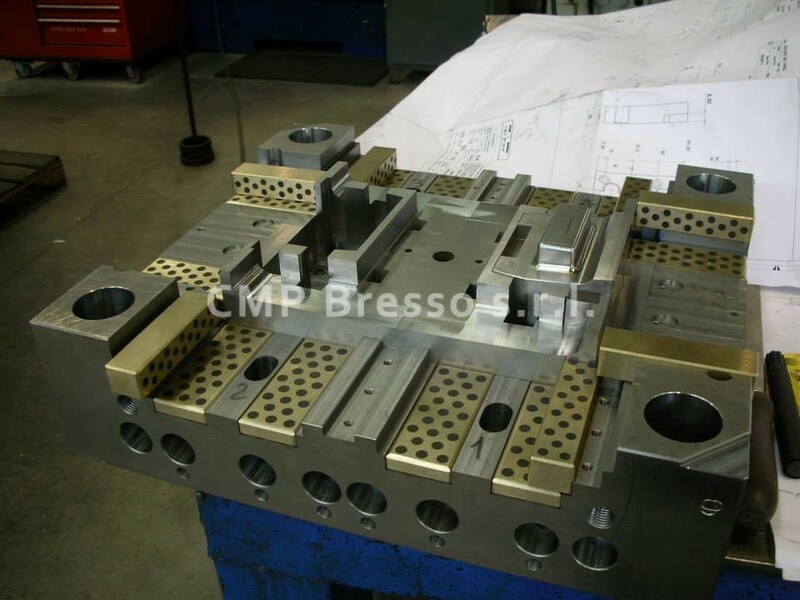 Mould construction | CMP Bresso s.r.l. 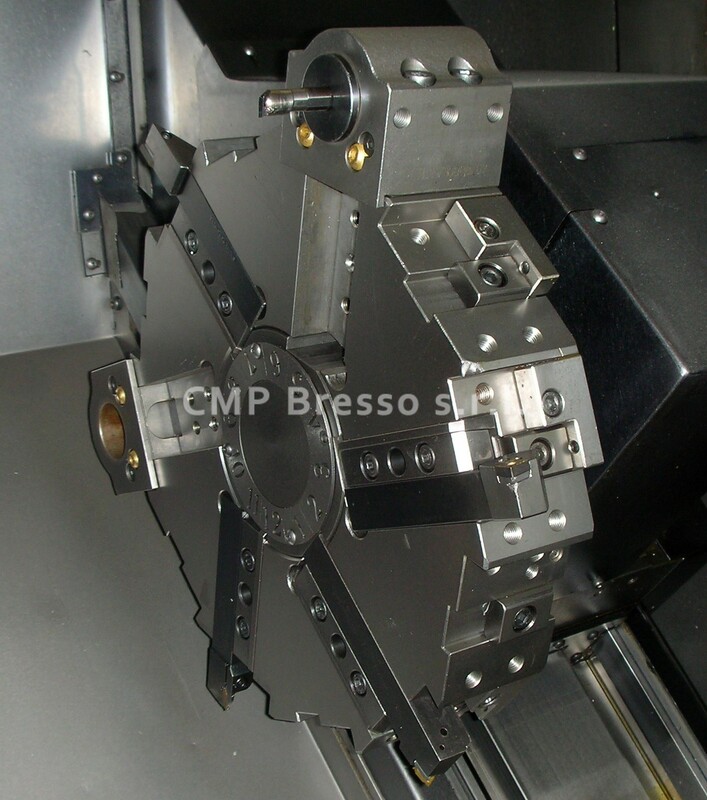 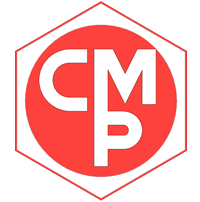 In the mould construction unit CMP Bresso produces injection moulds for technopolymers and plastic materials and high precision mechanical equipments: these ones are produced for automation area and for heavy industrial automotive area. 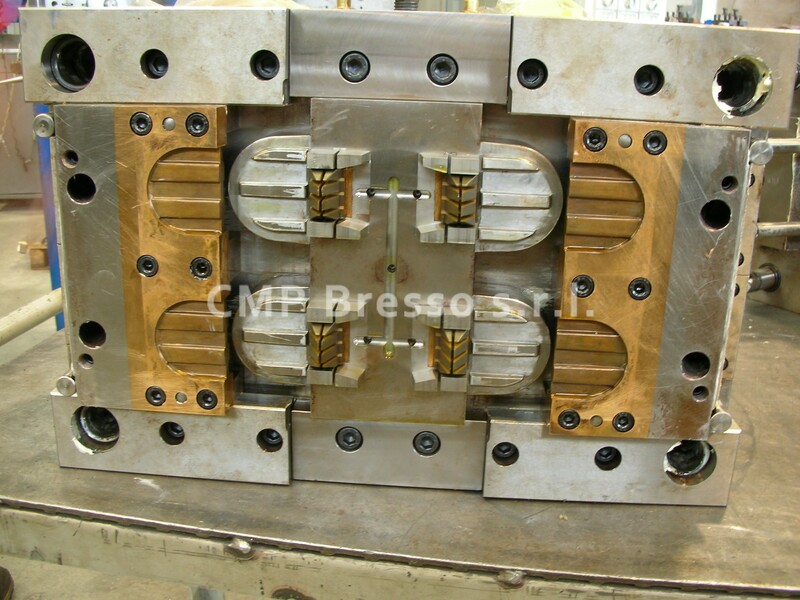 Every single part is produced by customer’s planning or by CMP internal design unit’s planning.